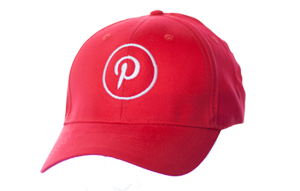 Our Bespoke Decoration Service Part1 - Customised headwear. 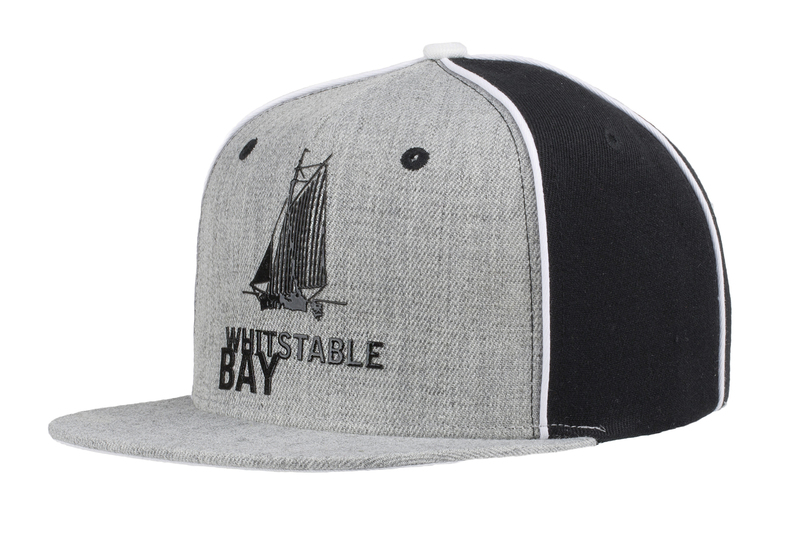 Dye sublimation, jelly print, custom woven trim and more are all available through our bespoke decoration service! 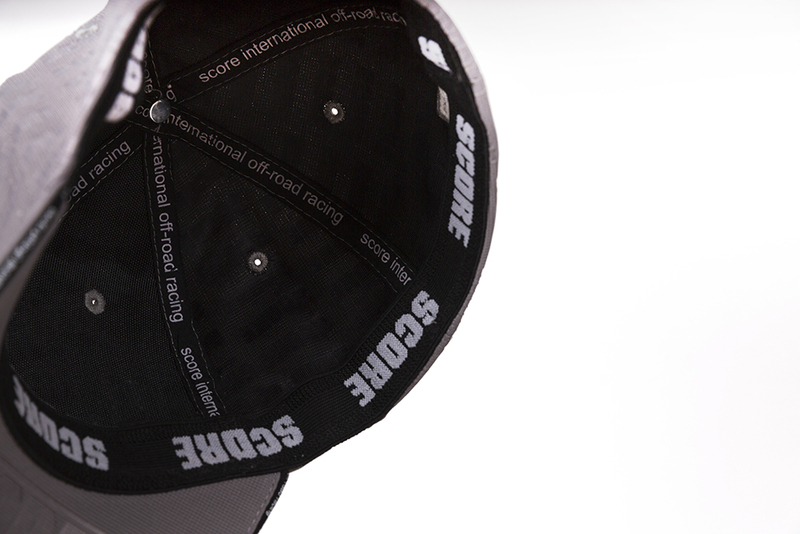 Our bespoke decoration capabilities allow you to customize every panel and even every stitch. This means that a wealth of decoration options are available. 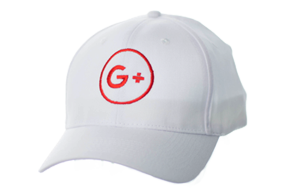 This array of innovative branding techniques really do allow you to create a completely unique product for your client. In this blog we will focus on bespoke exclusive options. Please read on for some further inspiration! Images are transposed onto silk screens and inks are then squeegeed through, leaving the image on the surface of the garment. The process is then built up in layers when applied to multi-coloured designs. 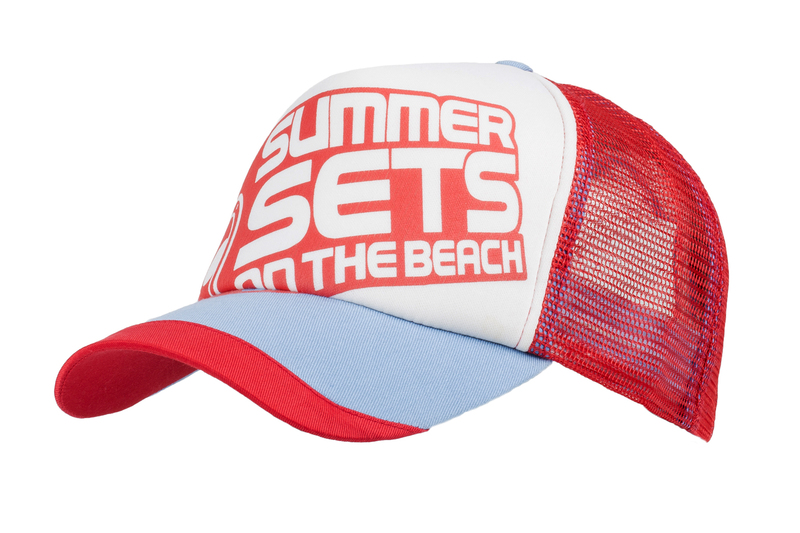 Screen printing needs to be done on a flat surface which is why it works with bespoke hats, as the cap fabric can be laid flat while the screen prints are transposed onto the surface of the fabric. 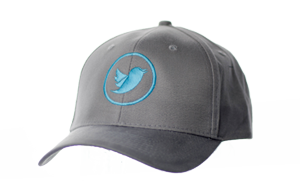 Whilst screen printing may appear cheap and boring, it really can add great variety and impact to a bespoke cap. 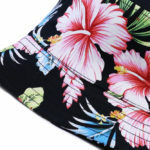 Sublimation is an incredibly accurate and popular decoration technique which works on all polyester materials. 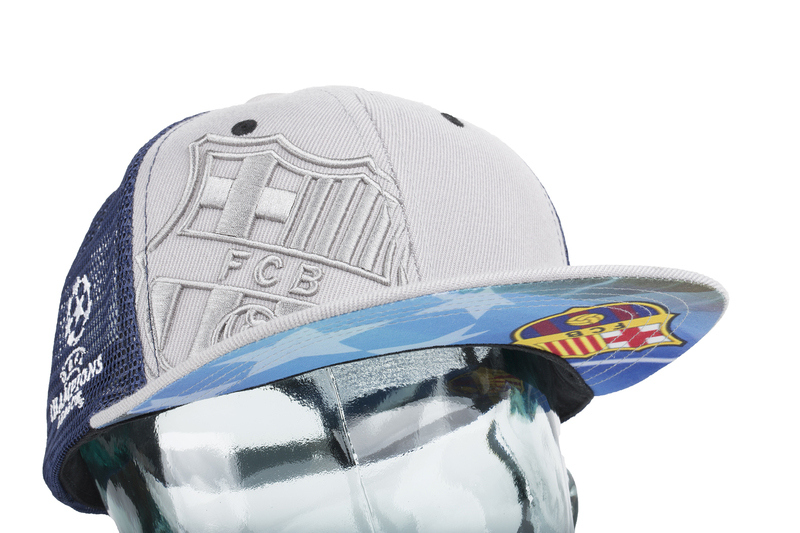 Sublimation dyes are transferred to sheets of transfer paper via liquid gel ink through a piezoelectric print head. 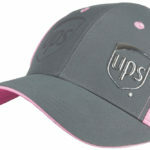 The ink is deposited on high-release inkjet papers. 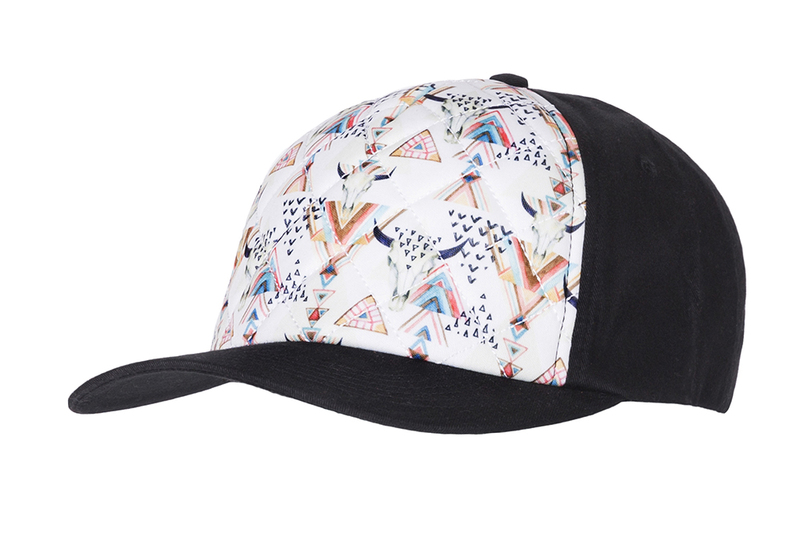 These are then used for the next step of the sublimation printing process, where the fabric and transfer sheets are placed through a steamed roller process allowing the ink from the transfer sheet to be imposed within the fabric which will be cut and make up the hat. 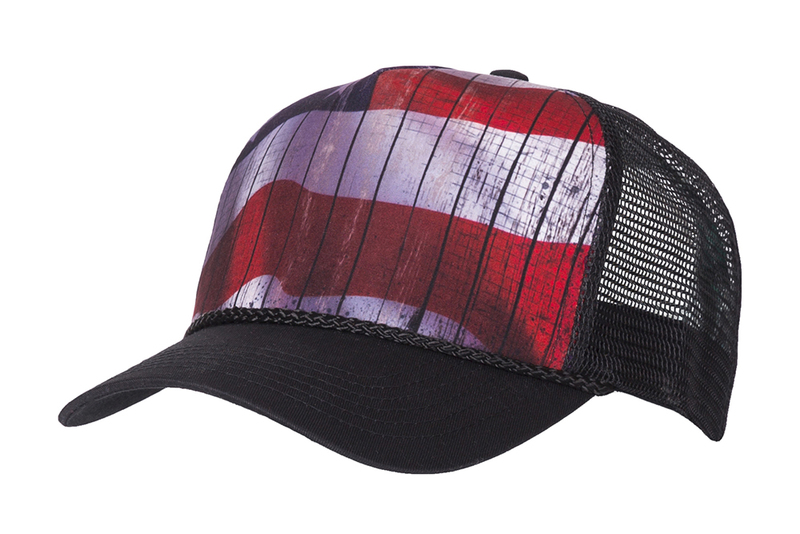 Sublimation print can be applied to any part of the hat and can literally transpose a lifelike image onto fabric. 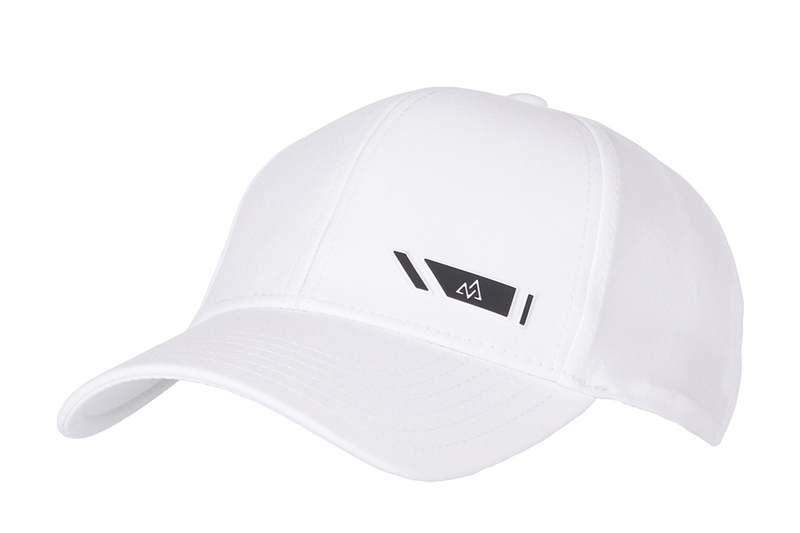 Sublimation print is not only a cost effective method of branding which is useful when attempting to produce a budget hat in huge quantity, but equally can look amazing when applied to the highest end retail quality hat. 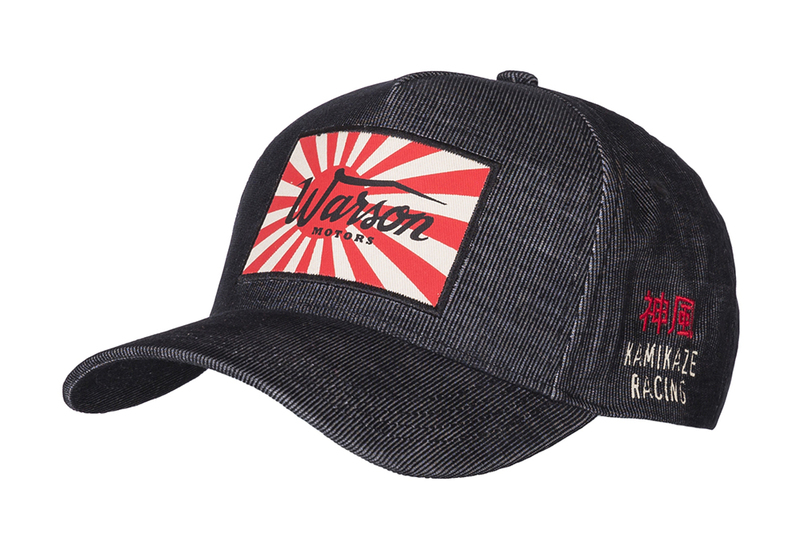 If you do not want to produce a hat in 100% polyester, you can sublimate individual elements like the under peak, lining, front panels etc by making the specific sublimated part polyester and the rest can be any other material you wish. 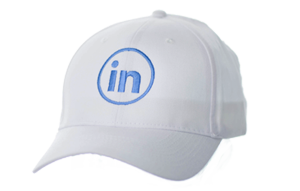 Rubber printing can be a bold option for bespoke branding. This technique can come in various forms such as jelly rubber and high build 3D rubber print. 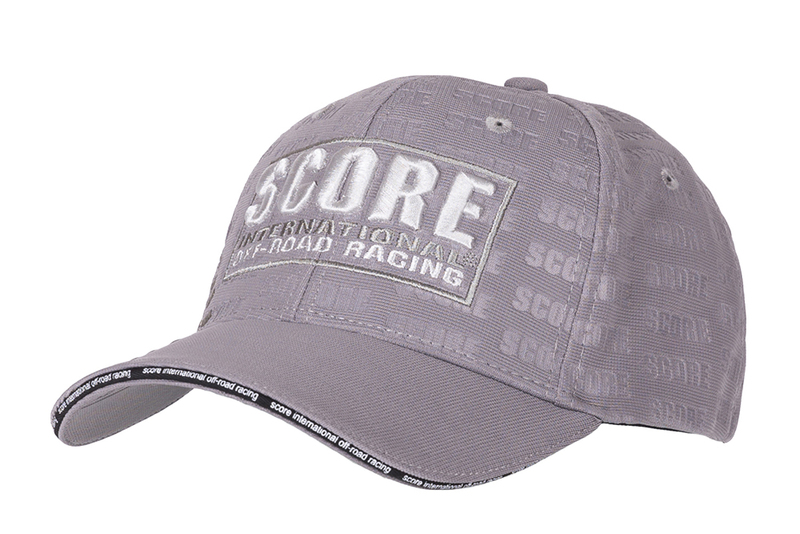 Rubber and raised printing can be applied to any part of the hat, whether the under peak, side panels, or even on the fabric of a cap adjuster. Rubber/Raised printing can take the form of large 3D symbols to the front of the hat, small detailed effects on a peak and everything in between. 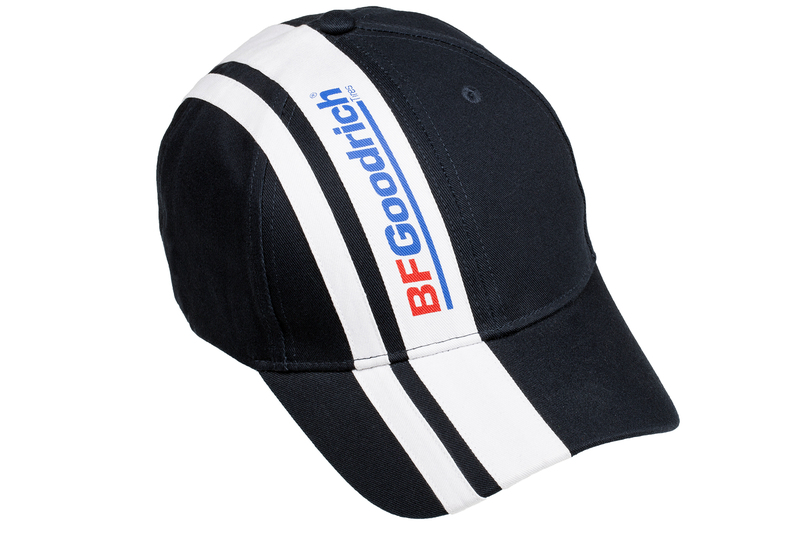 A really effective way of having covert messages or logos applied on the inside of the cap, either directly onto the seams or the sweatband. 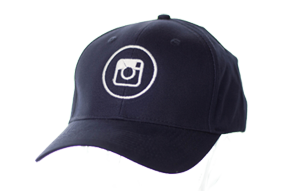 Whenever the wearer looks inside the cap they will see printed taping, whether that’s a message, website address, name of a brand or even a small logo. 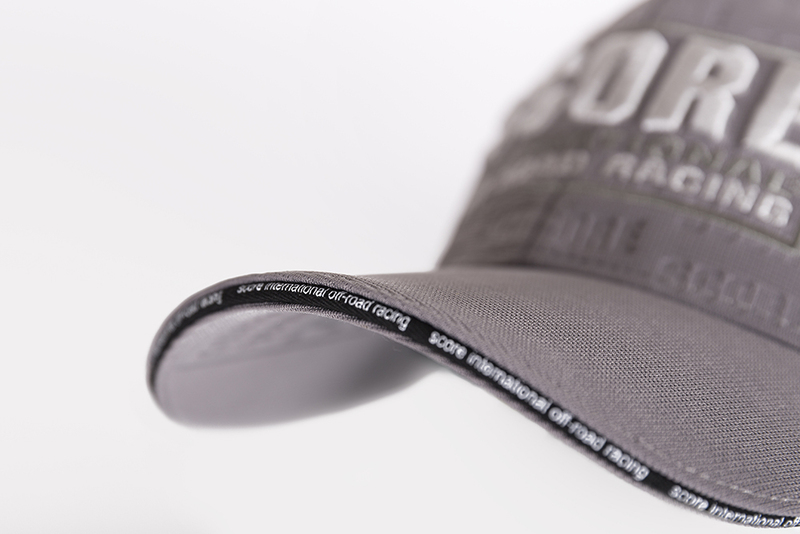 Equally, a logo or message printed or woven into a sweat strap of a cap can add a very high end and truly bespoke touch to a cap. Custom sandwich trim can add a splash of colour which can often be useful when a brand wants to include an accent colour. 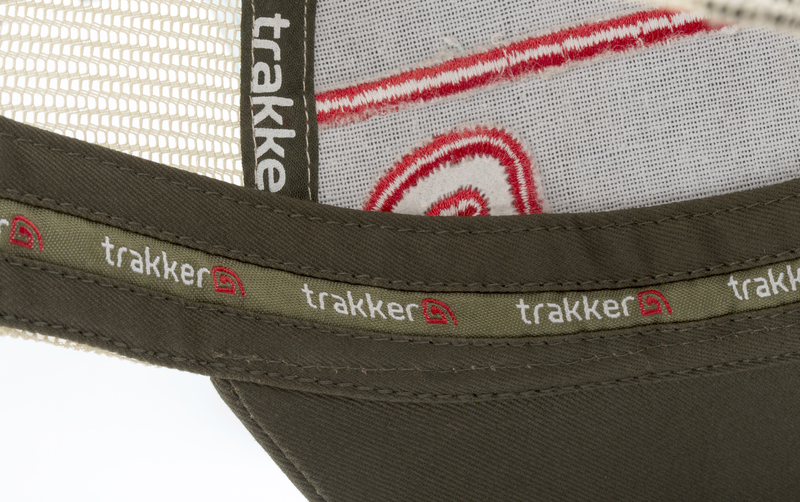 Sandwich trim can also include fine details woven in a second colour which can either be text or a tiny symbol. 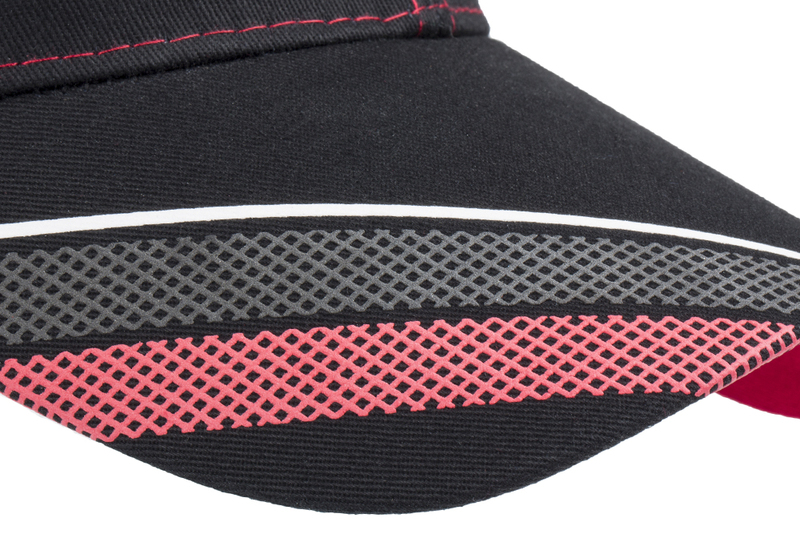 Weaving fine detail into such a small area can make a cap look incredibly detailed and specialist. Our bespoke decoration service is so vast that we can’t cover it in one blog. 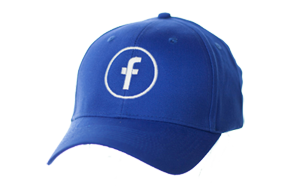 Keep your eyes peeled for the next instalment of bespoke branding techniques. If any of the decoration techniques on this list have caught your eye, then why not learn more and contact the sales team today!